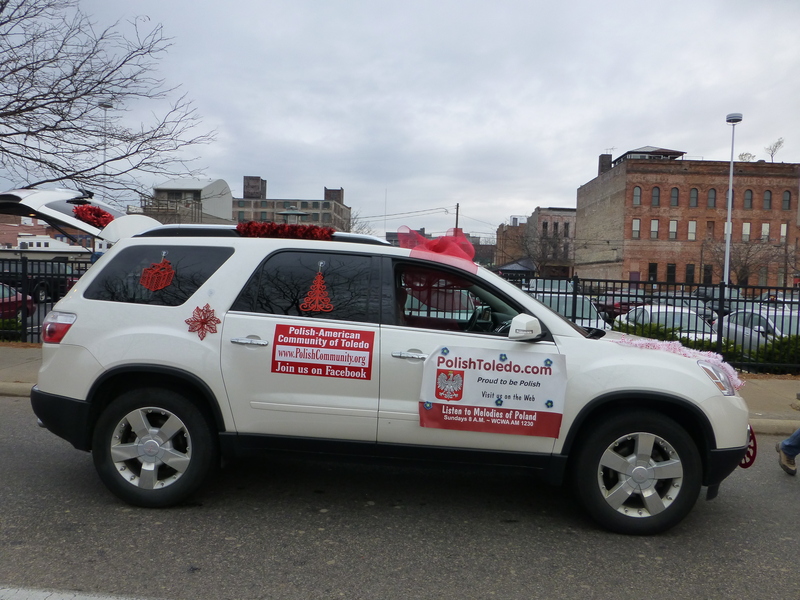 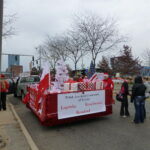 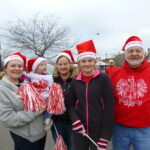 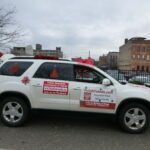 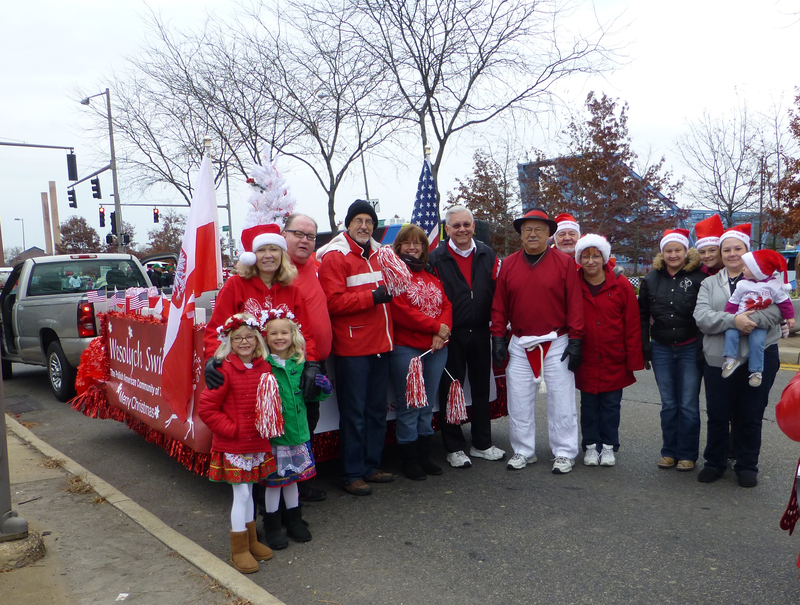 Thank you to those that came out to walk/ride with us in the parade. 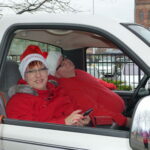 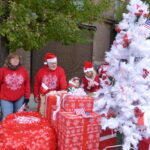 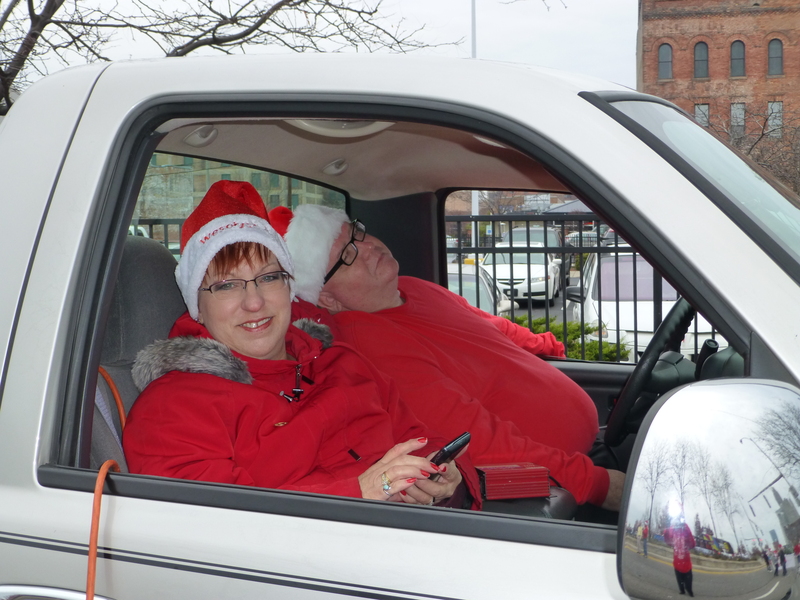 It was great to see all of the spectators who enjoyed our float too. 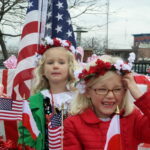 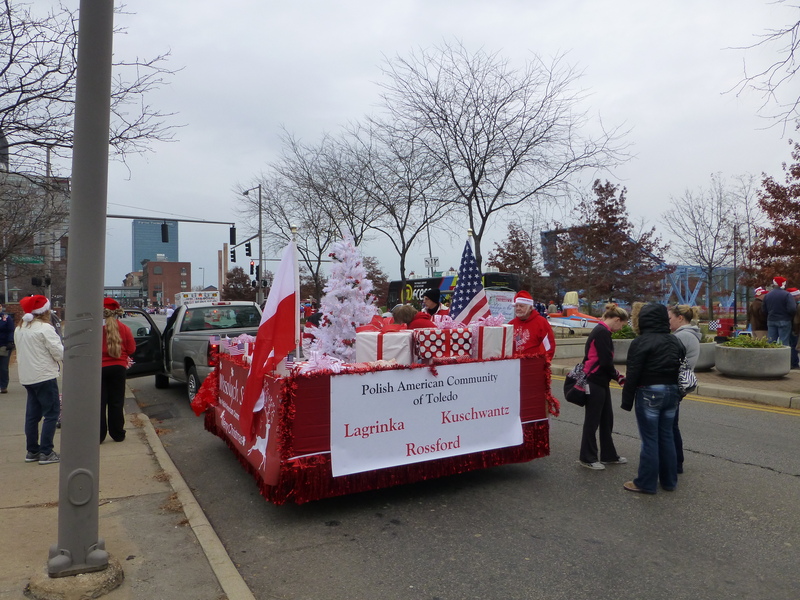 Our Wigilia celebration will be held on December 22nd this year. 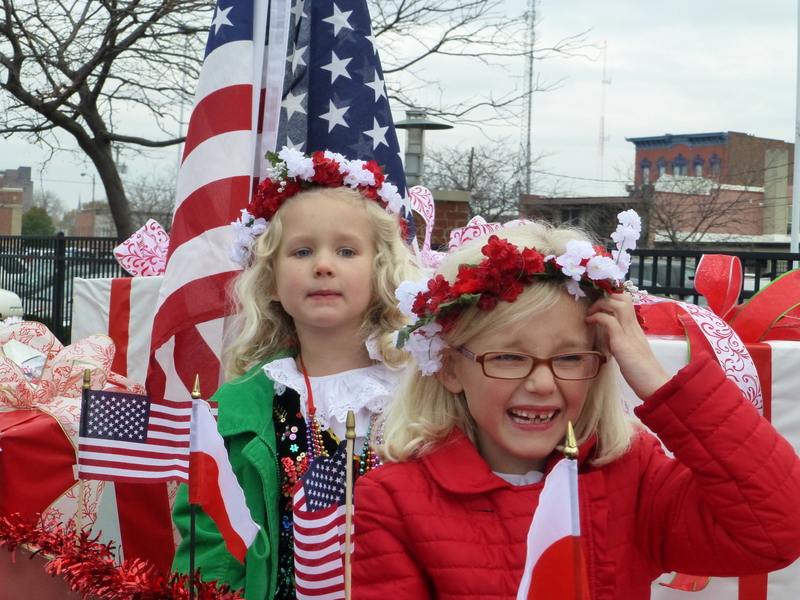 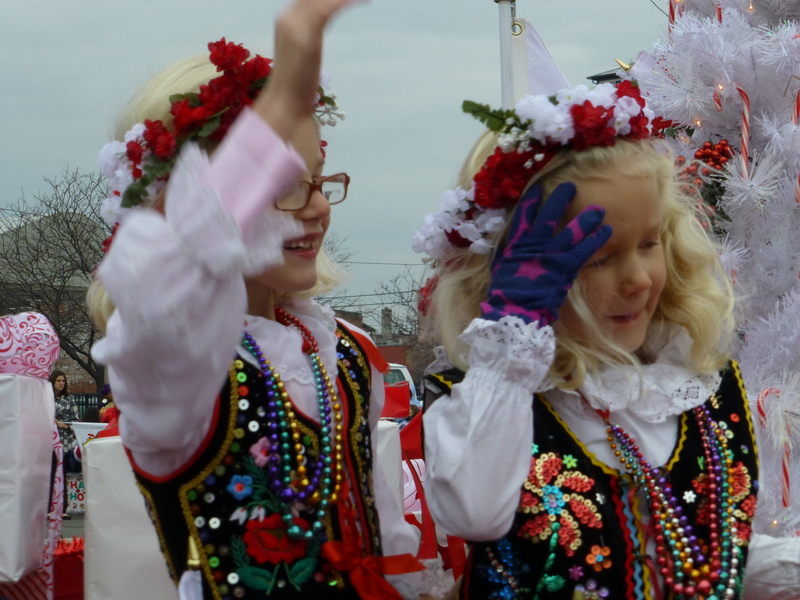 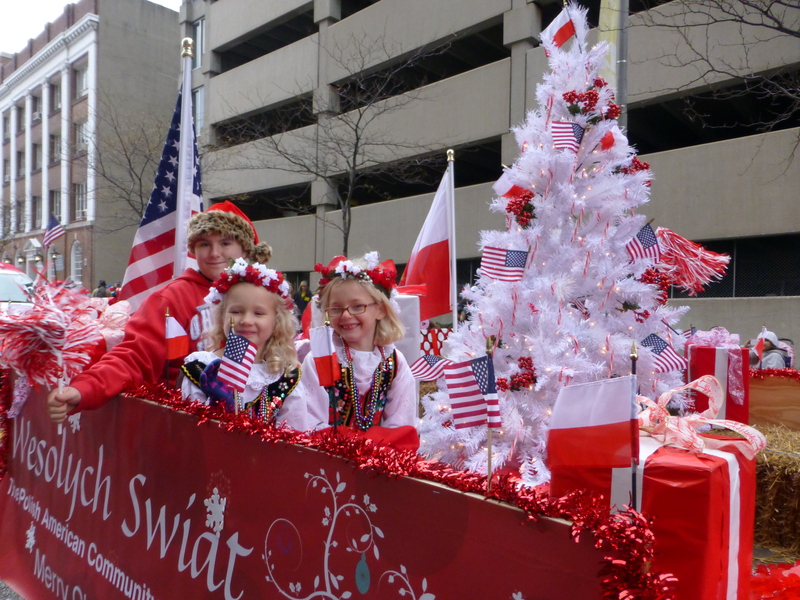 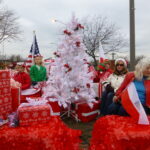 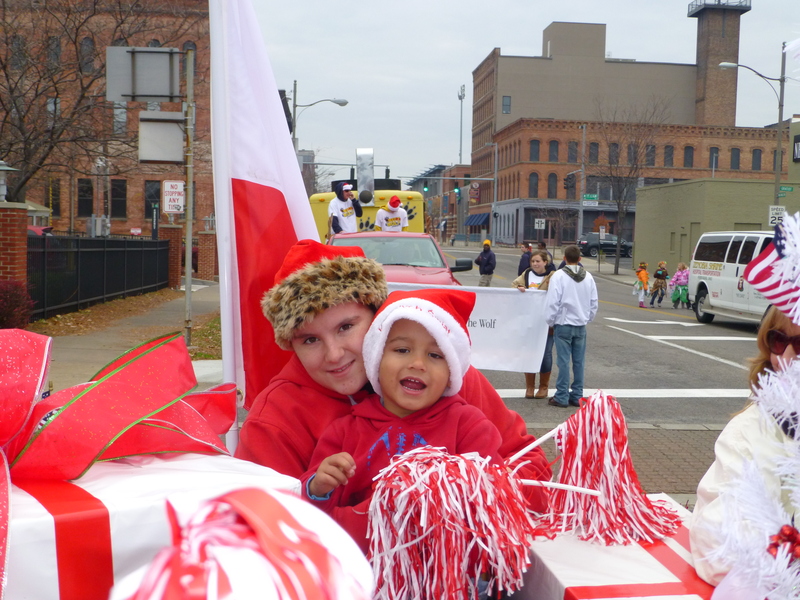 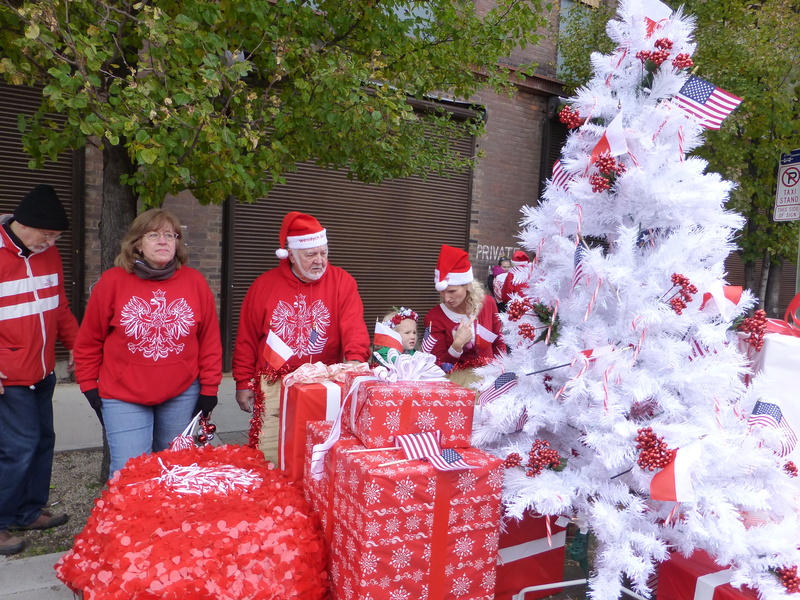 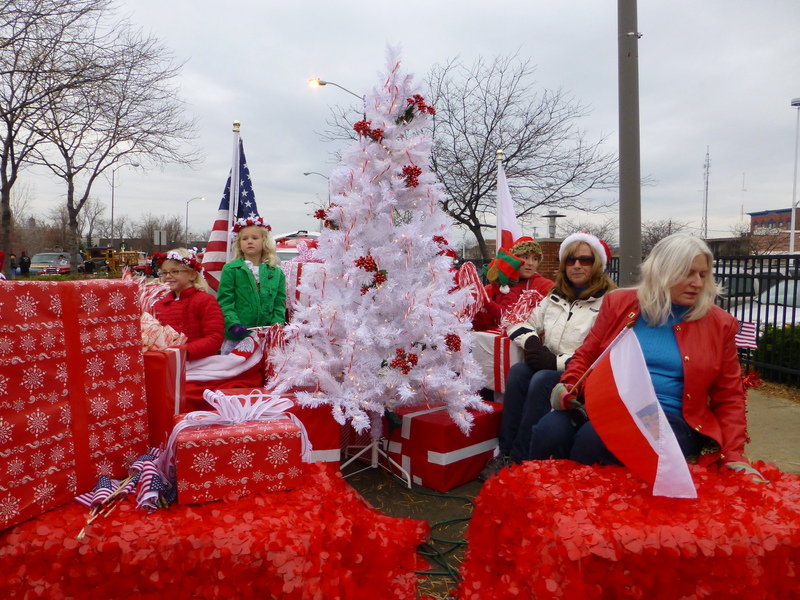 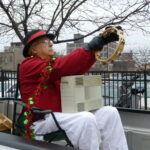 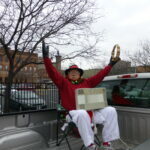 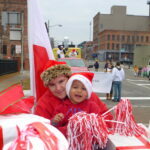 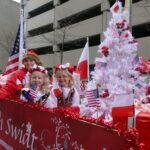 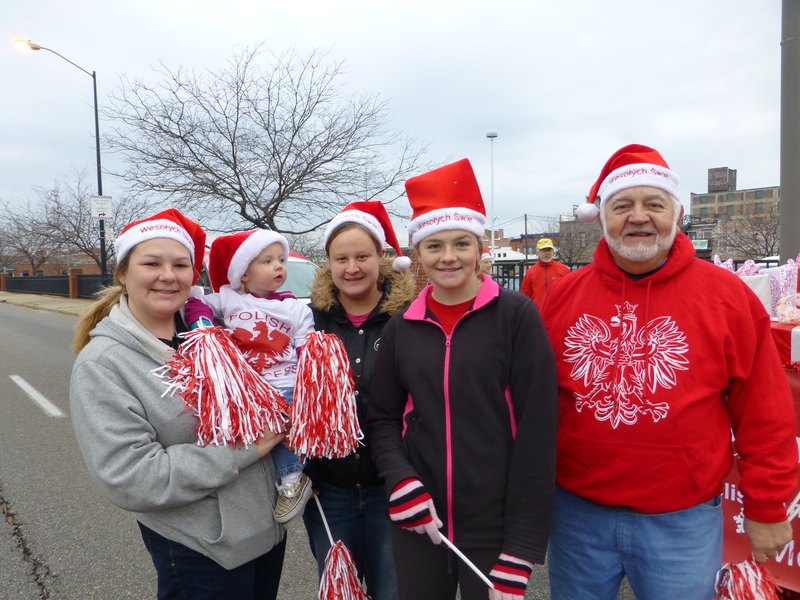 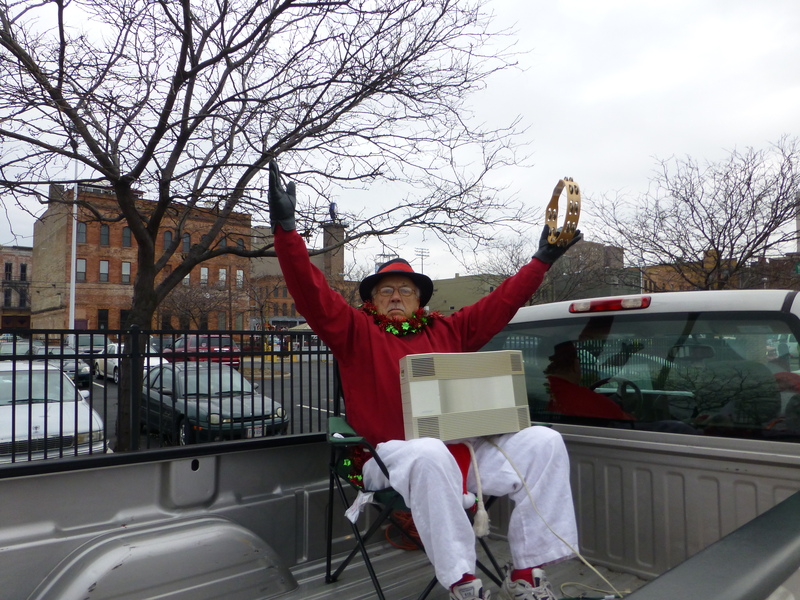 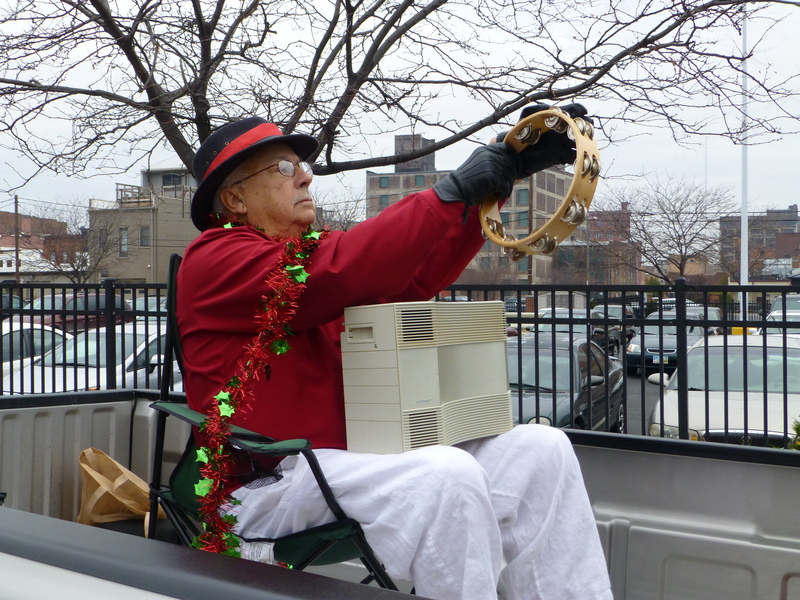 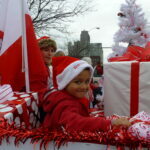 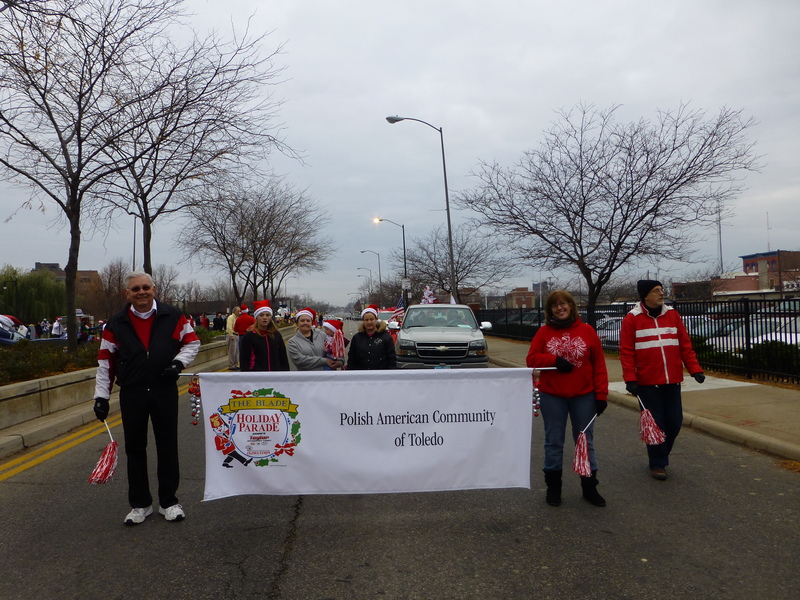 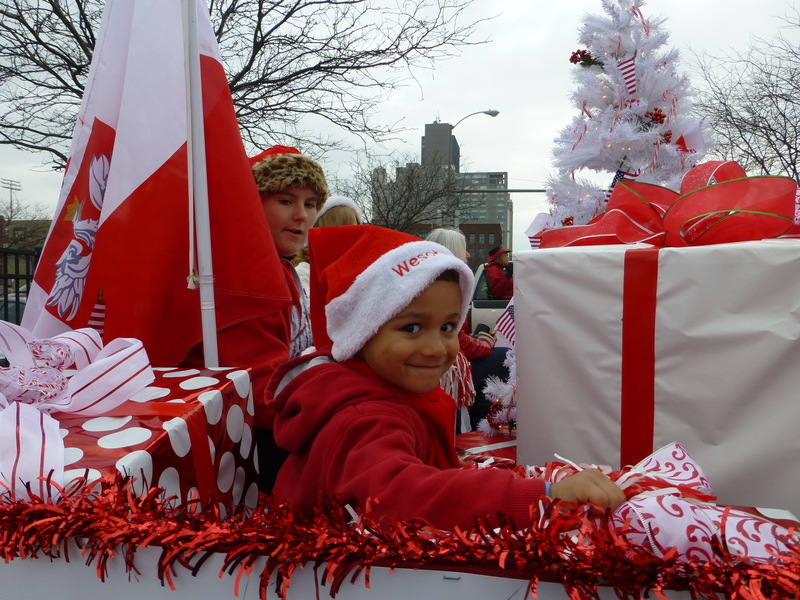 Call Tim Paluszak to reserve your seat for this cherished Polish tradition.